In 2009 Michigan Governor Granholm after 75 years threw Horse Racing here to the wolves. Citing this reason the ORC was being dissolved: NO MORE FUNDING available. Well it would seem now Michigan has a surplus of $429,000,000.00 and doesn’t know what to do with it. And everybody and their cousin is after it. Wasn’t the Lottery designed to fund the schools? Then why aren’t they? 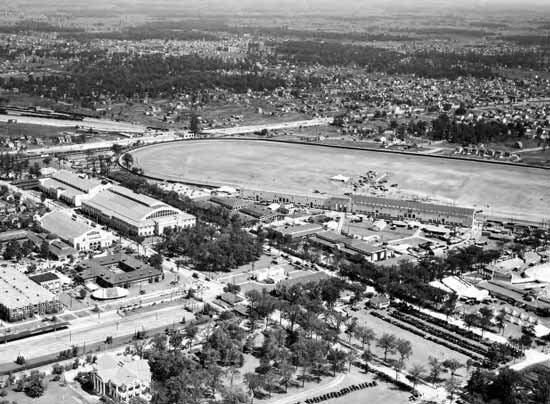 Since 1933 there was an Industry that at one time generated over $400 Million per year to this State and it was HORSE RACING. Who gave the OK for Slots at this New Detroit Casino at the St. Regis Hotel? New Detroit Casino Opened Thursday Night at The St. Regis Hotel. Ran by a Man With A Criminal Past. WWJ-95am reported that the Casino Won’t Have To Be Ran Under MGCB Casino Rules. Herb Strather who has a criminal past is behind this so-called Charity Casino at the St. Regis at 3071 West Grand Boulevard that had it’s grand opening Thursday evening April 14, 2011. Tagged as Louisiana, Michigan House of Representatives, Michigan Legislators, Michigan Revenue, Michigan Senate, Purse Increase, Racino Revenue, The Fair Ground in La.